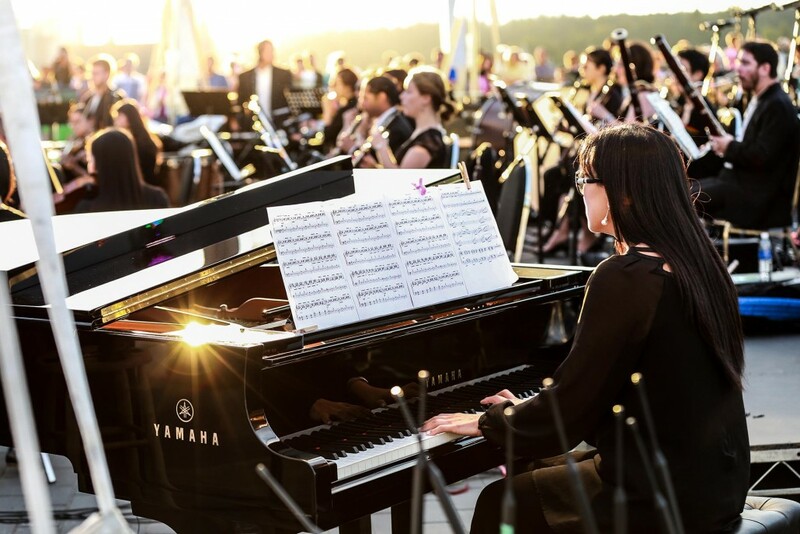 PCI and Ledcor are excited to present the 5th Annual VMO Live Symphony Performance – a free, family-friendly summer evening of live music inspired by the classics and iconic pop culture. 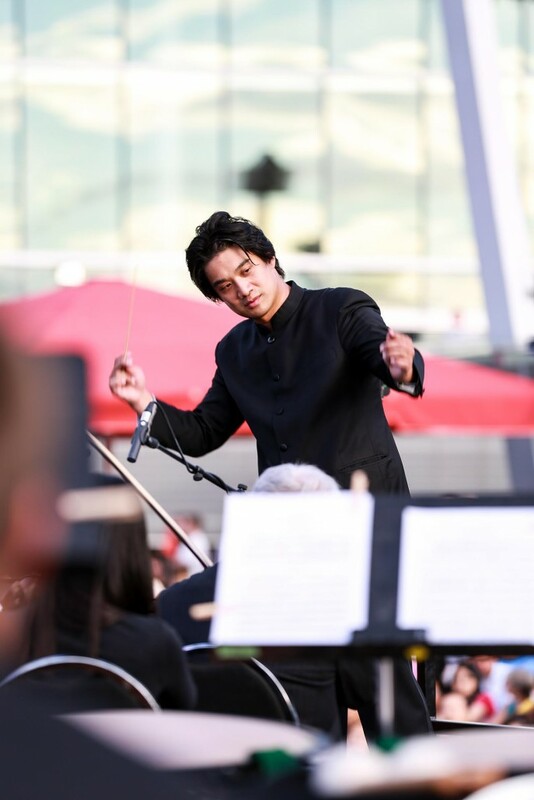 This free summer evening event will be performed by the Vancouver Metropolitan Orchestra, led by Maestro Kenneth Hsieh. 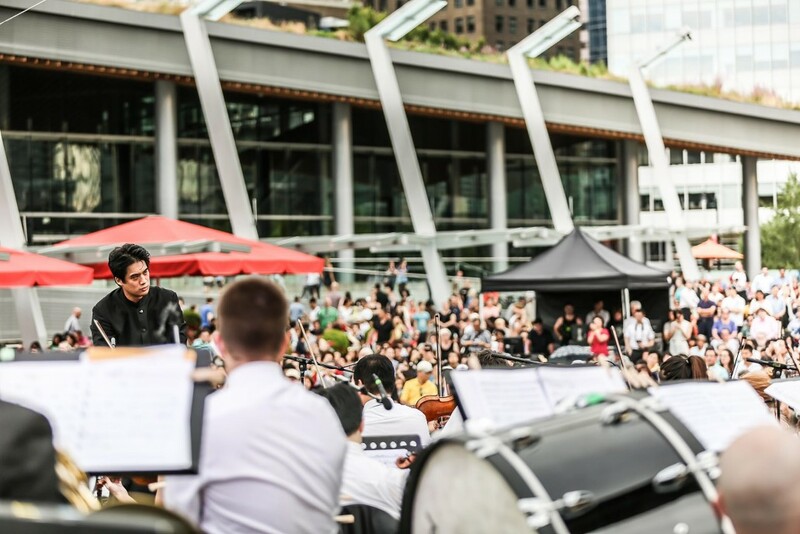 The performance takes place at Jack Poole Plaza at Burrard Landing in the heart of downtown Vancouver. 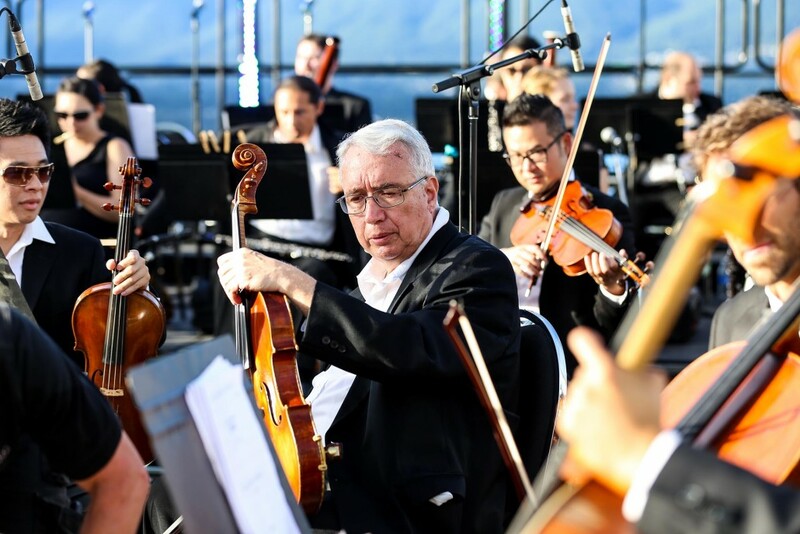 Enjoy the beautiful scenery of Stanley Park, the Burrard Inlet and the North Shore Mountains while listening to an enchanting programme of live symphony music. 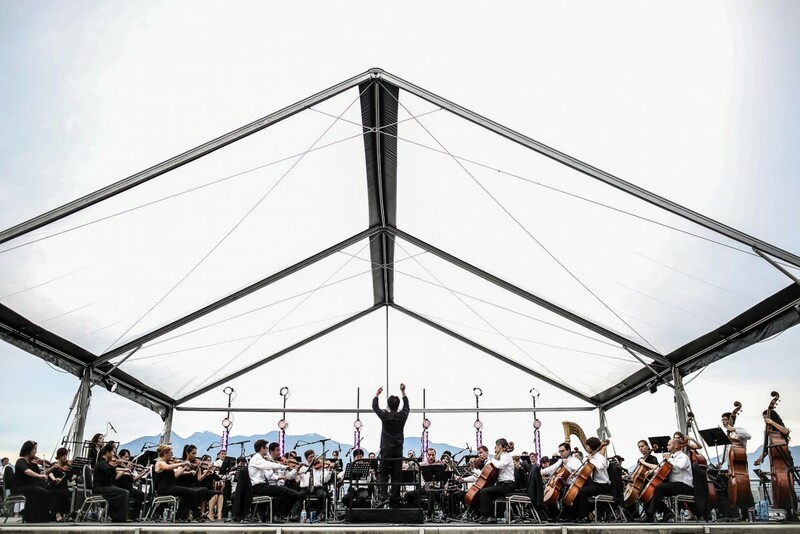 This is a FREE outdoor concert and seating is first come, first serve. 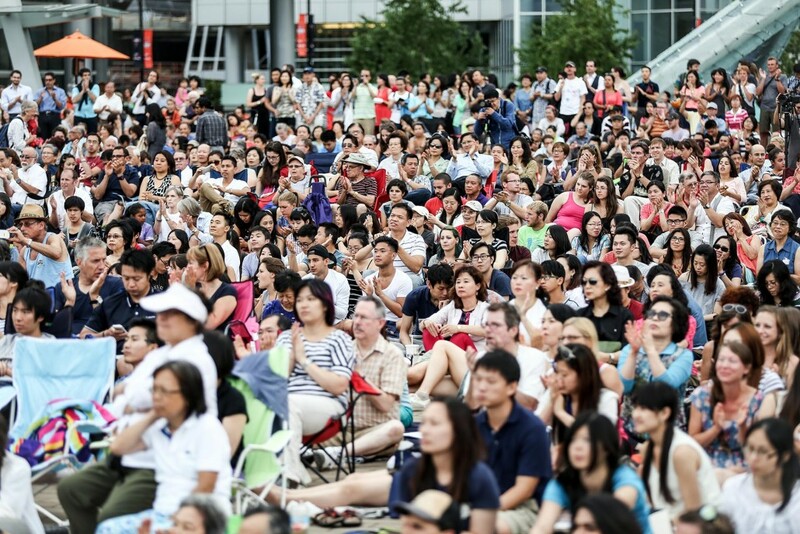 Audience members are encouraged to bring lawn chairs or blankets for comfort. 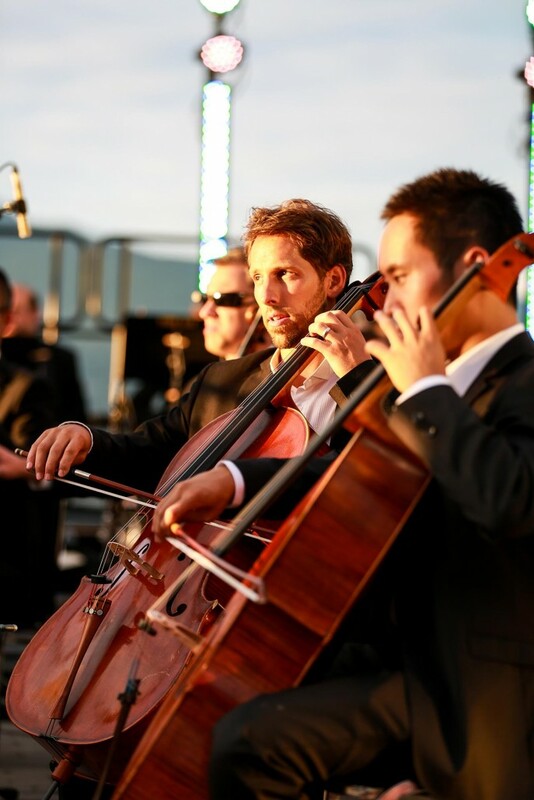 An evening of music inspired by the classics and iconic pop culture. 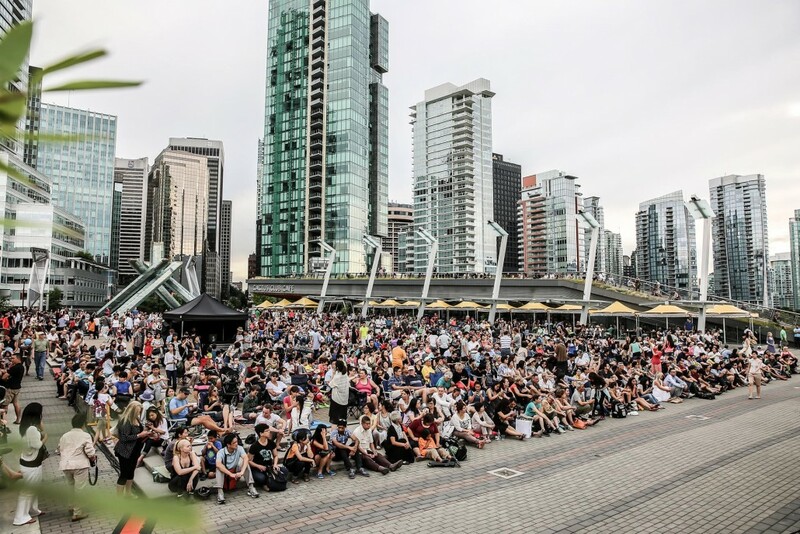 Jack Poole Plaza is located at Burrard Landing, 1055 Canada Place Road, at the base of Thurlow Street. It is one block west of Burrard Street. 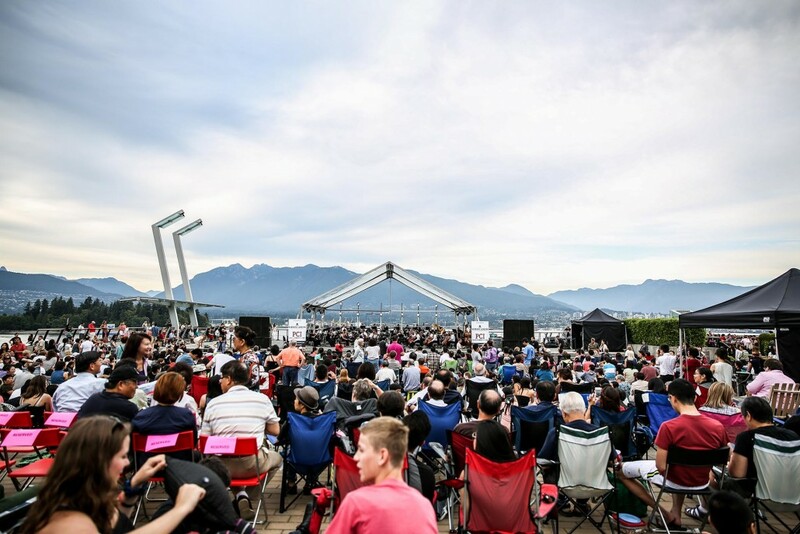 Use translink.ca’s convenient trip planning tool with “Vancouver Convention Centre, Canada Place”. Exit to Burrard Street and walk towards the water. Turn left towards Jack Poole Plaza. Exit to West Cordova, turn right and walk west 3 blocks to Jack Poole Plaza. Ample parking is available at the 440-stall Vancouver Convention Centre West parkade off Canada Place Road. See Impark Lot 1940 for details. Burrard Landing is the retail, office and parking surrounding the perimeter of the Vancouver Convention Centre West in Downtown Vancouver, overlooking Coal Harbour and the Burrard Inlet. 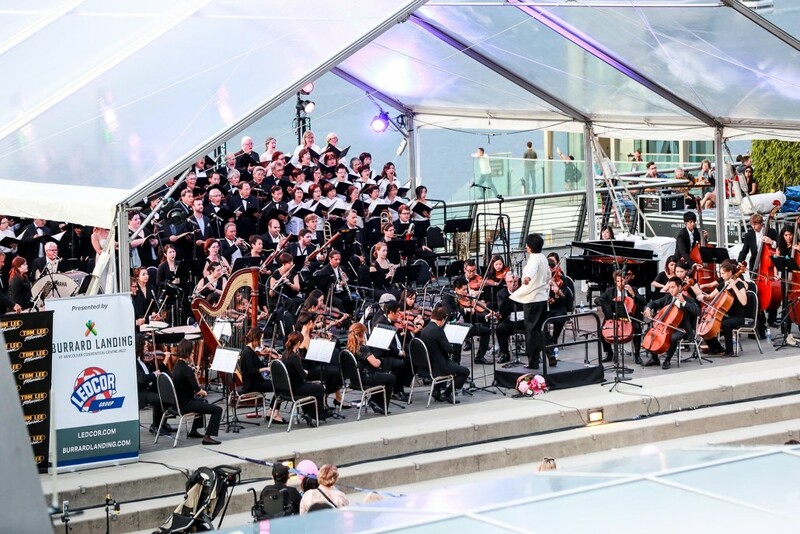 In addition to its direct connection to the Convention Centre, Burrard Landing is integrated with Jack Poole Plaza (home of the Olympic Cauldron), Bon Voyage Plaza next to Canada Place’s cruise ship terminal, and Vancouver’s world-famous Seawall. Click here to learn more about the retailers and services. 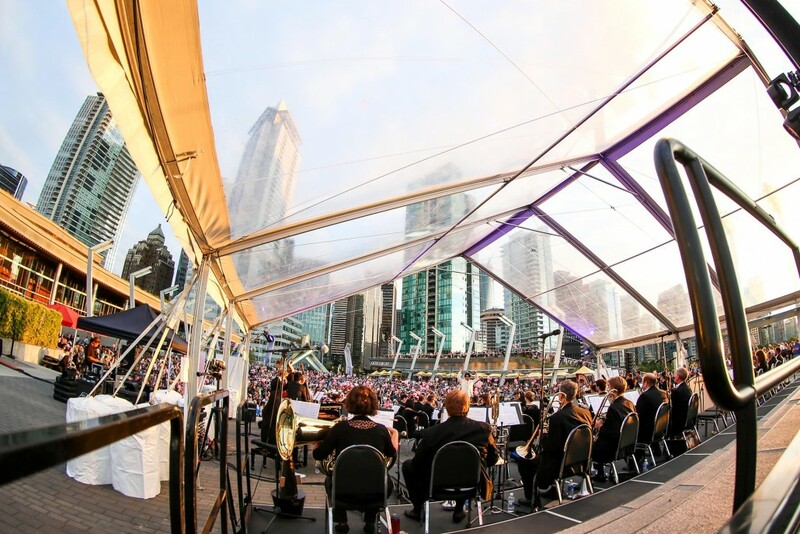 PCI Developments Corp. is a forward-thinking developer that transforms urban neighbourhoods into vibrant and sustainable communities for people to live, shop, eat, work and play. Complete urban communities include Marine Gateway on the Canada Line, Crossroads at Broadway and Cambie, Infinity at Robson & Howe, and King George Hub. 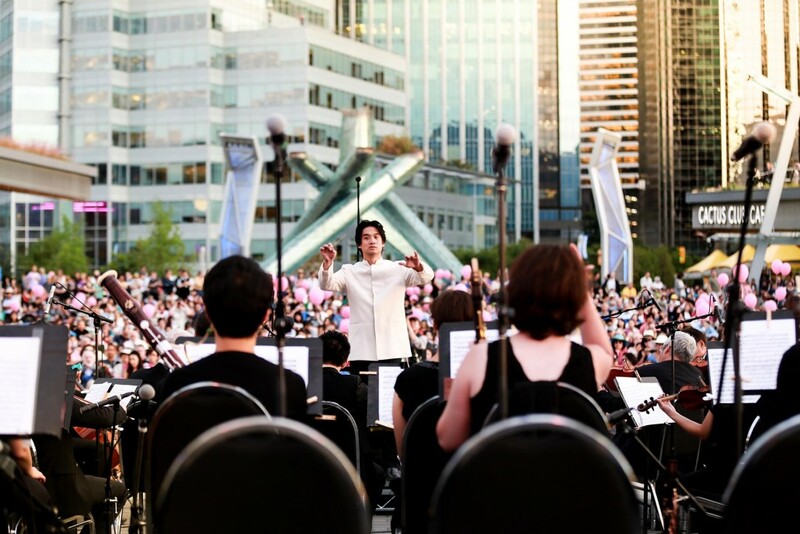 As the founding sponsor of the annual Vancouver Metropolitan Live Symphony Performance, PCI is proud to see this cultural community event return for its third year. For more information, visit pci-group.com. Ledcor Group is a diversified construction company, made up of teams of people who are proven in their industries all working to design, build, transport, operate, and maintain projects all over North America. 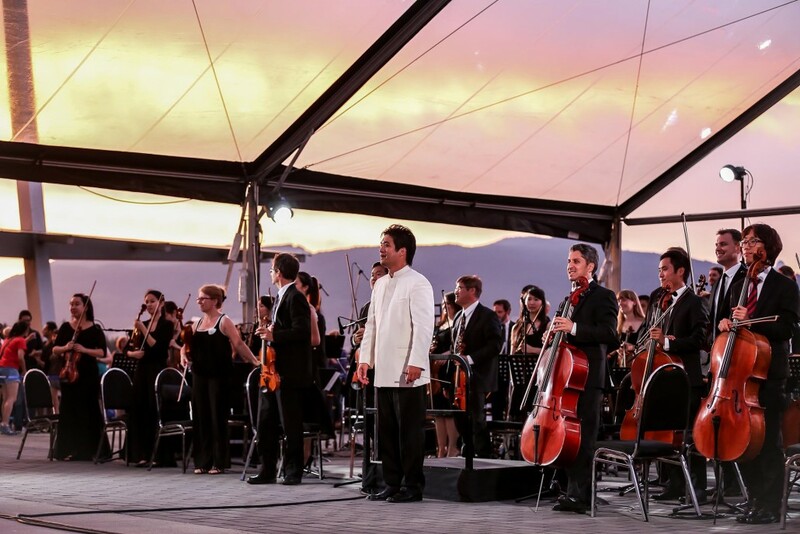 Ledcor Group is excited to be the sponsor of this year’s Live Symphony Performance. Click here to learn more about Ledcor. 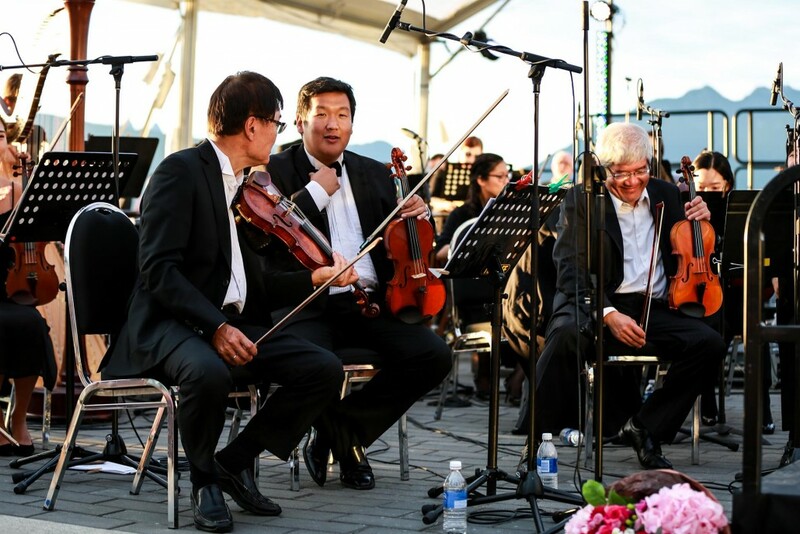 The Vancouver Metropolitan Orchestra is a professional orchestra founded by award-winning Canadian conductor Maestro Kenneth Hsieh. 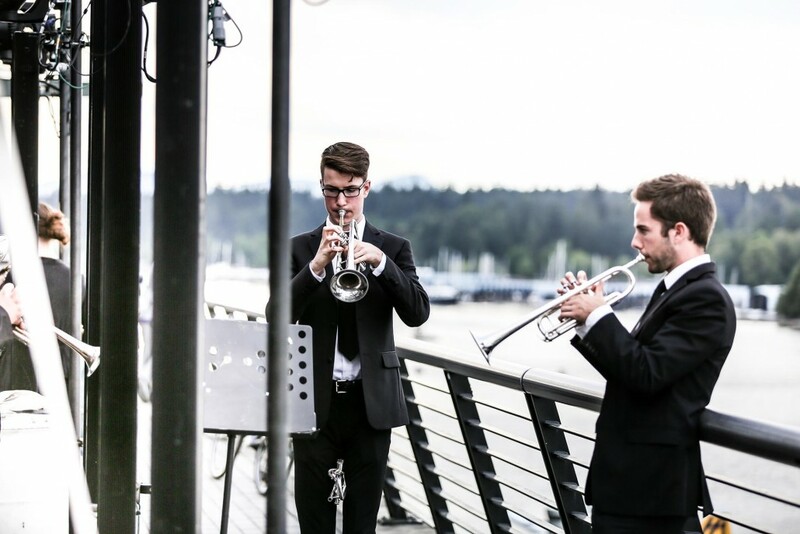 As a non-profit organization, the VMO is strongly committed to providing opportunities for young musicians to perform and work with local artists. 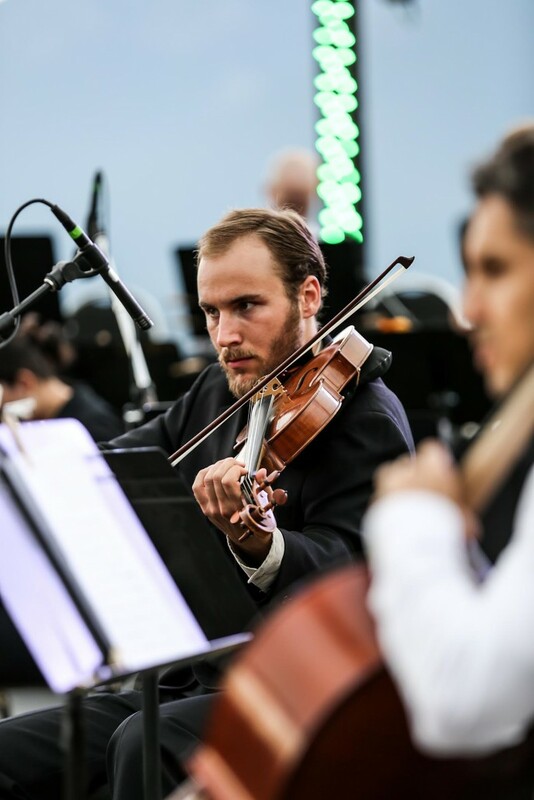 The VMO performs music from the Baroque, Classical, and Romantic periods along with contemporary and popular music in special concerts with opera companies, choirs, and traditional folk music groups. For more information please visit vmocanada.com. Instruments generously supported by tomleemusic.ca.